Provide comfort for the family of Yvonne Wainwright with a meaningful gesture of sympathy. Yvonne Elizabeth Wainwright, 90, a resident of Lake Charles passed from this life on January 29, 2019 in the comfort of her home surrounded by her loving family. Yvonne will be remembered by her family as a loving and devoted mother, grandmother, and sister. She possessed a very strong will and fought to the very end. In her spare time, she enjoyed visiting with friends and family and going to the casinos. Yvonne will be greatly missed by her family. Her family was the center of her world and enjoyed as much time with them as possible. She was a nurse at St. Pat’s Hospital for over 40 years until her retirement. Mrs. Wainwright is predeceased by her husband, Fred Wainwright, her parents, Fleix Pizanie and Lorenza Bolotte Pizanie, and her siblings: F. J. Pizanie, Harvey Lee Pizanie, Patricia Johnson, Willie Mae Firenza Felix Pizanie, Jr., and John Arthur Pizanie. Yvonne leaves to cherish her memory her children Cheryl Wainwright, Carl Wainwright and wife Patrice, and Janet Wainwright- Arabie all of Lake Charles, four grandchildren, Dean Wainwright and wife Heather, Ashely Wainwright, Troy Wainwright-Arabie, and Kaitlyn Wainwright, three great grandchildren, Kylee, Ryleigh, and Lily Wainwright, sister, Wilda Slessinger, brother, Louis Pizanie, and numerous nieces and nephews. The family will receive visitors on February 1, 2019 from 4:00 Pm until 8:00 PM a rosary will be prayed at 6:30 PM in the chapel of Lakeside Funeral Home. Visitation will continue on February 2, 2019 from 8:00 AM until until procession to the church. Mass of Christian Burial will be held on Saturday, February 2, 2019 at 10:30 AM at Our Lady Queen of Heaven Catholic Church. Rev. Trey Angie is to officiate. Burial will follow at Consolata Cemetery. 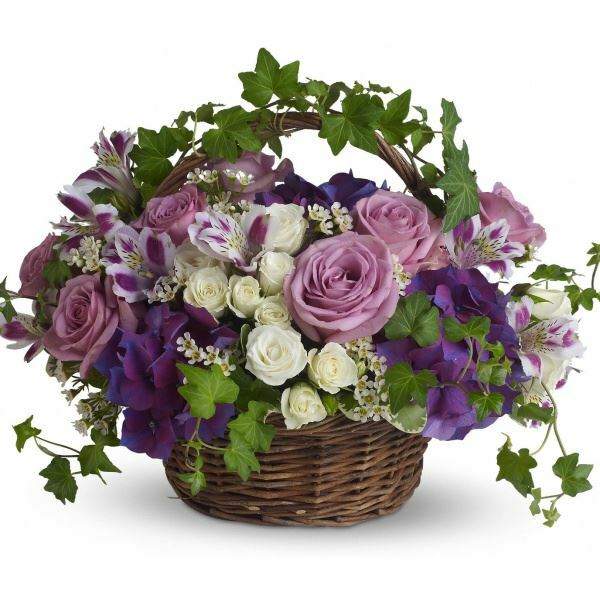 Arnold, Jenny, Shari, Ella, Aaron, Robert, and Wil sent flowers to the family of Yvonne E. Wainwright (Pizanie). Arnold, Jenny, Shari, Ella, Aaron, Robert, and Wil purchased flowers for the family of Yvonne Wainwright.